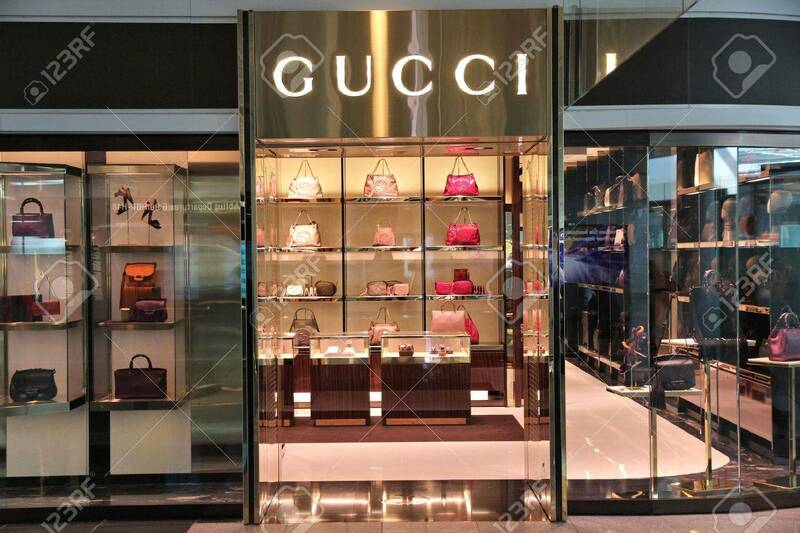 MUNICH, GERMANY - APRIL 1, 2014: Gucci Store At Munich International.. Stock Photo, Picture And Royalty Free Image. Image 27852153. Stock Photo - MUNICH, GERMANY - APRIL 1, 2014: Gucci store at Munich International Airport in Germany. The fashion company founded in 1921 is among most recognized luxury brands in the world. MUNICH, GERMANY - APRIL 1, 2014: Gucci store at Munich International Airport in Germany. The fashion company founded in 1921 is among most recognized luxury brands in the world.